The Organ Department is a vibrant department which goes from strength to strength each year as it continues to offer new avenues of study and performance opportunities for aspiring students. Prospective students must be of at least Grade V standard on the piano and must also have access to a two-manual organ (either pipe or electronic) with a full pedal-board, for practice purposes. There are two strands of tuition available; one follows the classical route using the Associated Board http://ie.abrsm.org/en/home graded examination system ultimately leading to Diploma in teaching or performance. The second strand follows the liturgical (church) route, following the Maynooth Certificates for Organ Playing and/or the LSOM Church Musician Training Scheme. 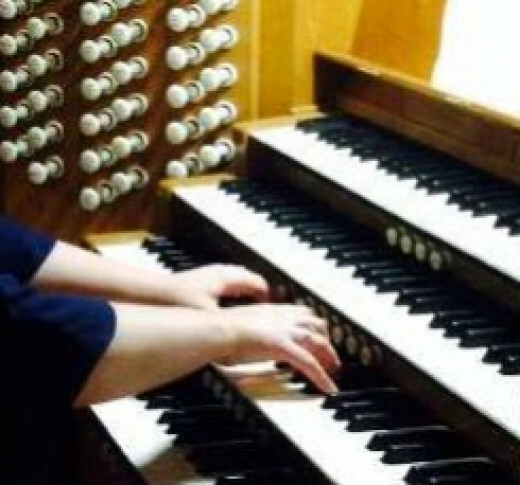 Both of these courses are tailored to equip organists with the skills necessary to play competently in churches and cathedrals of all denominations. All students receive ample performance opportunities through playing in concerts, competitions and church services. Fees may be wholly or partially sponsored by a church or parish, at the church's or parish's discretion.